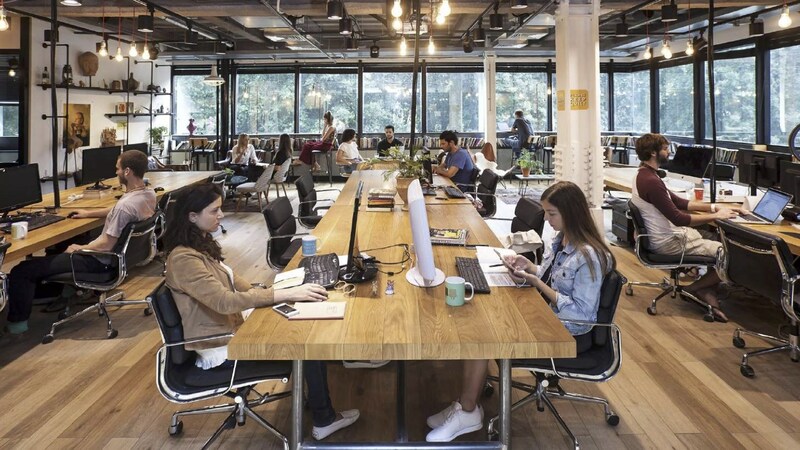 A leader in the coworking podium in Tel Aviv, our partner MINDSPACE is opening doors to an equally impressive and innovative hub for startups, this time in buzzing city in Berlin. Established as the European epicenter for entrepreneurs and visionaries with new ideas, Berlin carries the innovative pulse of the disruptive technology that will steadily reshape the world in which we live and work. 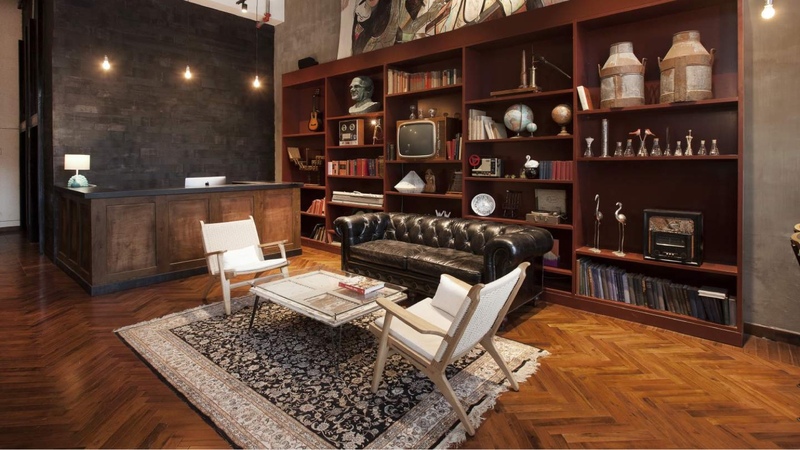 MINDSPACE will also open a coworking space in Hamburg (in April). 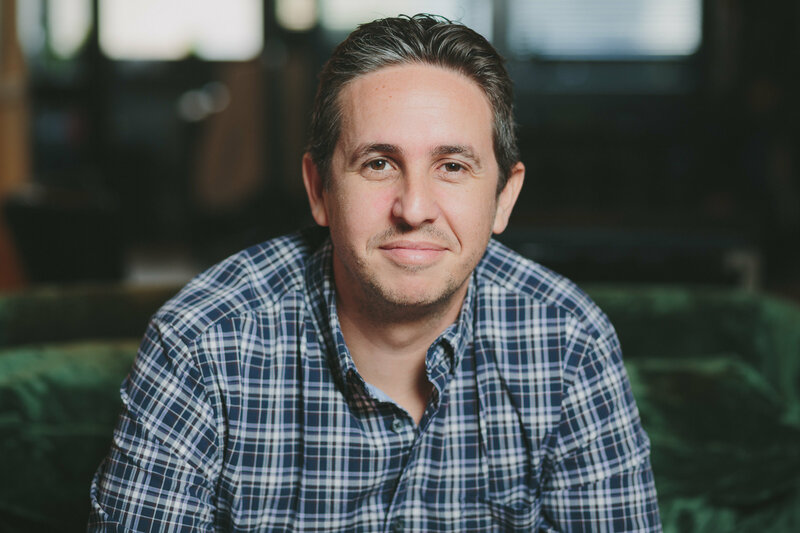 How to stand out in a competitive coworking market and how to nurture a loyal community were just a few of the questions for our partner Dan Zakai, Co-Founder MINDSPACE. Following their current launch in Berlin, he shares with us his know-how and insightful view of the startup ecosystem. eOffice: What makes your coworking space different from others in the area? of all sizes, from entrepreneurs to early-stage startups to small and medium-sized businesses. The MINDSPACE concept reflects the lifestyle of its members and provides 24/7 access in an inspiring environment to build and grow your dreams. Our members profit from a curated, stylish and high technological working surrounding, and our community is ignited by our community managers and IT teams to fully serve our members and lead our brand. MINDSPACE members have countless opportunities to learn from the ecosystem’s best and brightest leaders, and are eligible for attractive benefits and handouts for their clients, e.g. own bicycles. Our unbeatable locations, distinct suite of services, and our tight-knit international network allows us to be so much more than a working space- we’re a community. 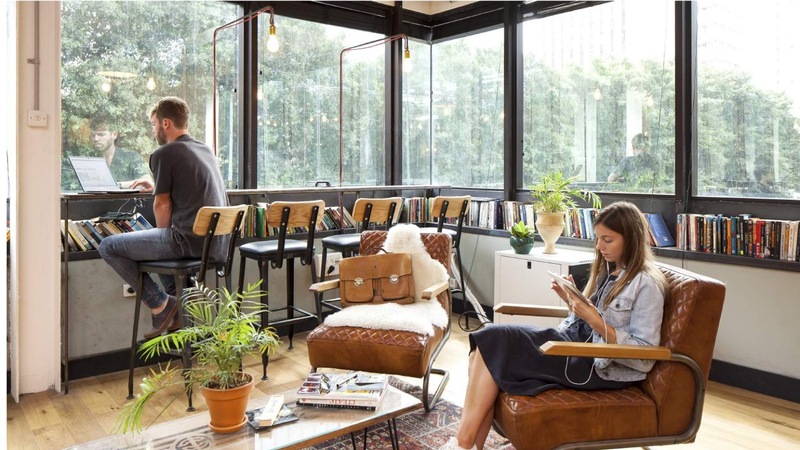 eOffice: What type of clients does/will your coworking space attract? Dan Zakai: Our target group is very broad. We are open for everyone! MINDSPACE offers fully-equipped, highly tech-oriented work places for a wide range of professionals. Our community includes startups, freelancers, and creatives along with companies of all sizes, such as TechStars, Barclays, CocaCola or ProSiebenSat.1 Media. eOffice: How do/will you nurture a strong sense of community in your coworking space? Dan Zakai: We offer a variety of events, whether it is a weekly happy hour, lectures, and workshops by MINDSPACErs and others, massages, mind-fit (working out together), holidays celebrations, and more. Furthermore, we do not offer day passes to our spaces. We want to have a consistent community. We want our clients to feel comfortable and to work around familiar faces. This strengthens the community feeling and the work atmosphere. In order to keep the community tight even when we go global, we developed the MINDSPACE app which among other things is a social networking app so you can look up other members by profession or location. eOffice: What can you tell us about Berlin’s Startup Ecosystem. Dan Zakai: Berlin is one of European’s hubs of innovation and creativity. Like Tel Aviv, Berlin is home to many founders, startups, and entrepreneurs that are very successful and bring a great spirit to the city. We are also noticing a strengthening connection between the Berlin and Tel Aviv eco-systems. We intend to foster this cooperation and serve as a bridge between Tel Aviv startups and investors and the Berlin ones.